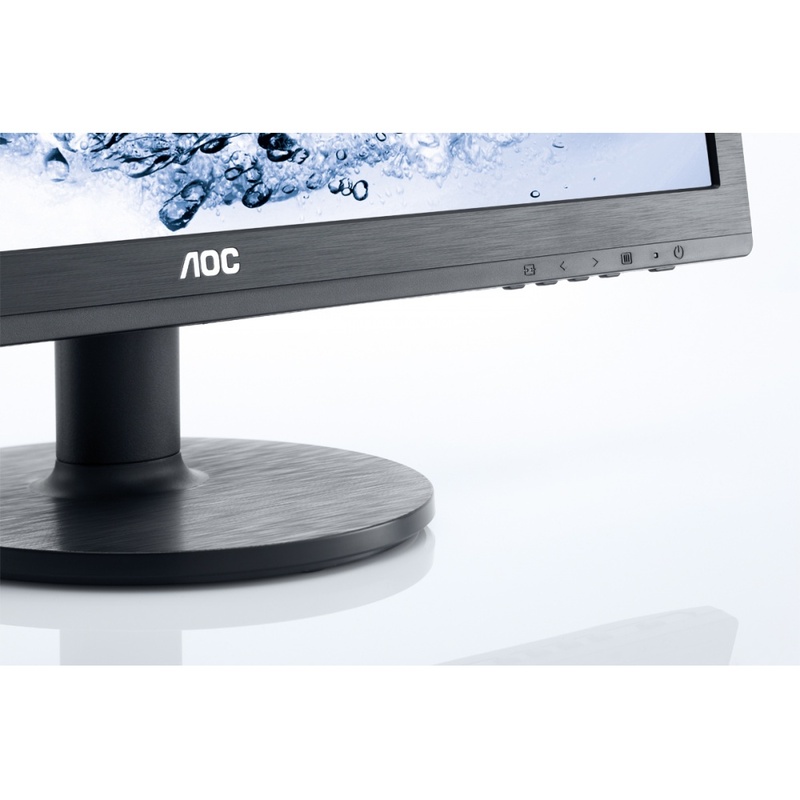 The 24-inch AOC e2460Sh display was designed with speed in mind. 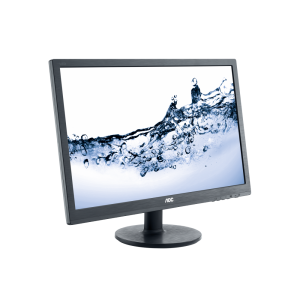 The ultra-fast 1ms GTG response time makes it perfect for passionate gamers, as well as anyone who uses graphics, animation and film editing apps. 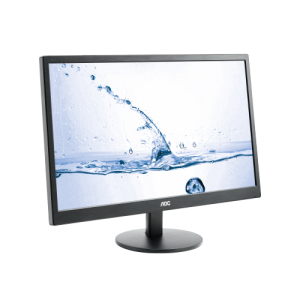 Full HD 1920 x 1080 resolution reveals the finest details while impressive 20M:1 contrast delivers sharp imagery with deep, true blacks. 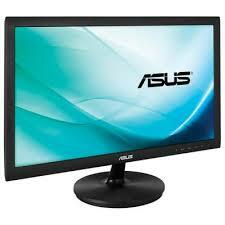 The built-in 2 watt speaks offer rich, clear sound for movies, music or video calls. 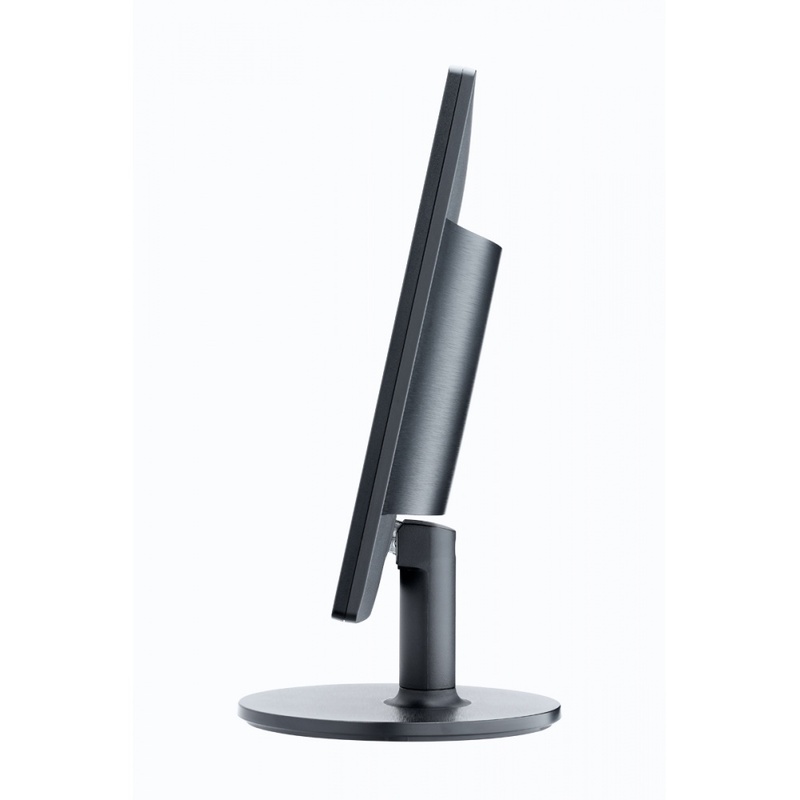 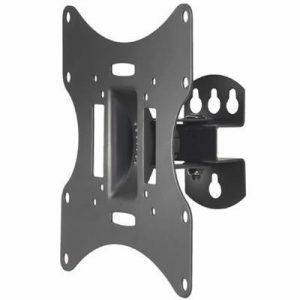 The stand easily tilts the screen to a comfortable position, or use the VESA mount to hang it on the wall. 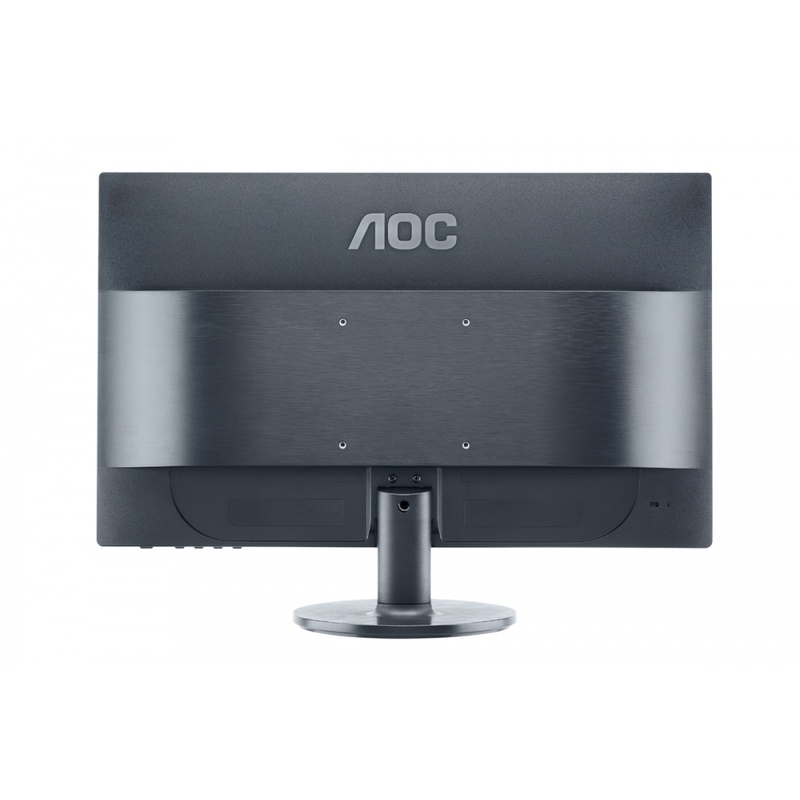 VGA, DVI and HDMI connectors let you hook up multiple computers, devices and peripherals. Smart energy-saving features like the W-LED backlight have earned this monitor an EPEAT Gold certification.